Dentures always break at the most inconvenient time. Whilst you can buy denture repair kits online or in the supermarket they are just not the same as professional repairs. Going to the dentist in the UK can be expensive, even if you are lucky enough to be registered with an NHS practice. Getting an emergency appointment can be difficult and unnecessarily time consuming, especially when all you need is a simple denture repair. I recently discovered that if you have a problem with broken dentures you don’t have to visit your dentist, instead you can use a dental laboratory. 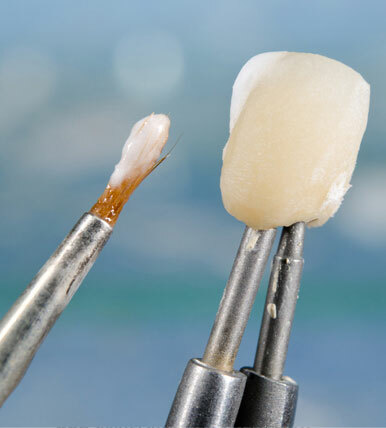 Dental Labs repair dentures for many Dental Practices. Why not go direct and cut out the middleman, benefiting from a quicker service at affordable prices? There are a number of dental laboratories all over the UK offering services to the general public. 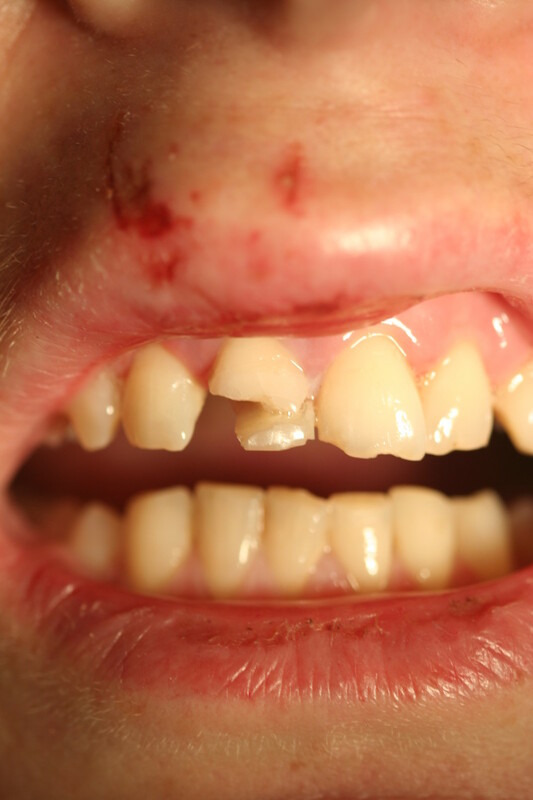 Some have an emergency denture repair service where your repair is done while you wait. Repairs often take less than an hour, so can be done while you have a coffee. Alternatively, you can use a postal denture repair service (some of them same day delivery!). 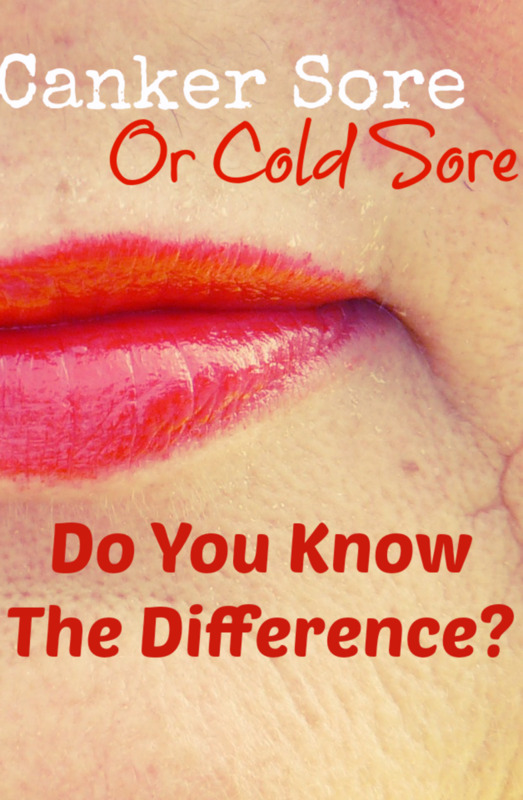 Both these options are often quicker, more convenient and cheaper than going to your dentist. Dental Laboratories employ professional Dental Technicians who specialise in the manufacture and customisation of dental products. 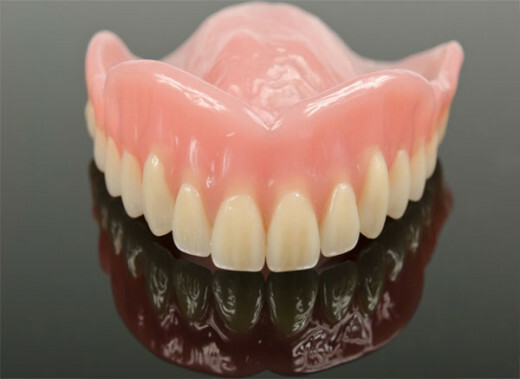 These products include crowns, bridges, veneers, implants, dentures and other dental products. Most dental labs have out of hours services perfect for emergency denture repair. Does your Dental Lab comply? Can you trust your Dental Studio? When choosing which Dental Laboratory to use its important to check if they are registered with the the GDC (General Dental Council). By law, all dentists, dental nurses, dental technicians, dental hygienists, dental therapists, clinical dental technicians and orthodontic therapists who provide dental care in the UK must be registered with the GDC. Another agency that regulates Dental practitioners is the MHRA (Medicines and Healthcare products Regulatory Agency) they specifically regulate medical materials such as medicines and medical devices. You might also want to check if they are a member of a professional association such as the DTA (Dental Technologists Association). The Dental Technologists Association is an association representing dental technicians in the UK. 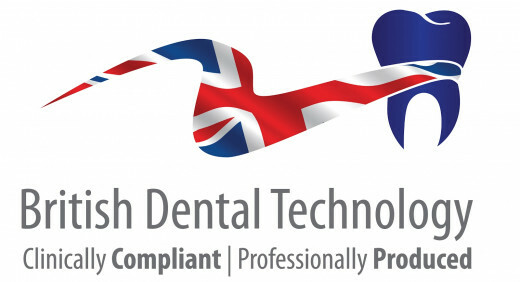 Look for the British Dental Technology and the British Bite Mark from the DTA, this certification ensures the quality of the repair and the materials used are of the highest quality. Dentures always break at the most inconvenient time. Not recommended! 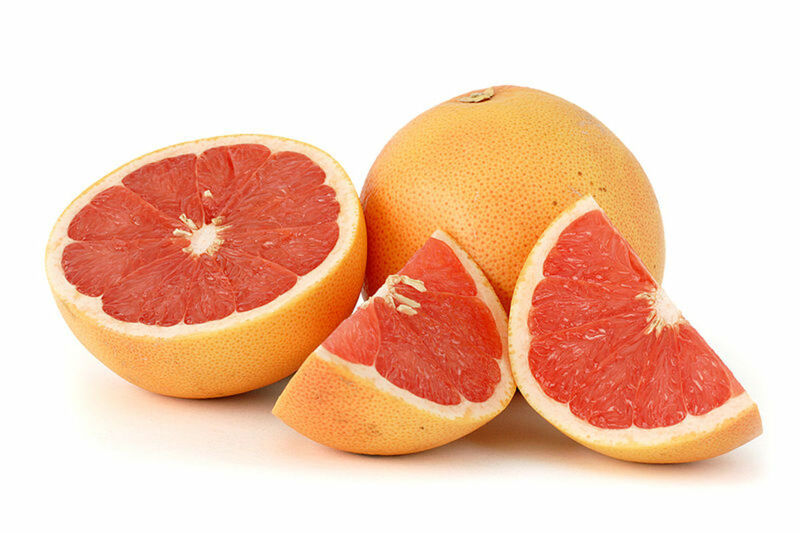 Looking at forums and advice online it seems that many people use superglue to fix their dentures. The safety of putting superglue in your mouth is questionable, but if nothing else a makeshift repair could irreparably damage your dentures giving you more trouble and cost in the long run. Repair kits are widely available at supermarkets, chemists and on ecommerce sites. Reviews of repair kits are mixed. If you take a look at Amazon most repair kits get 3 stars at best. 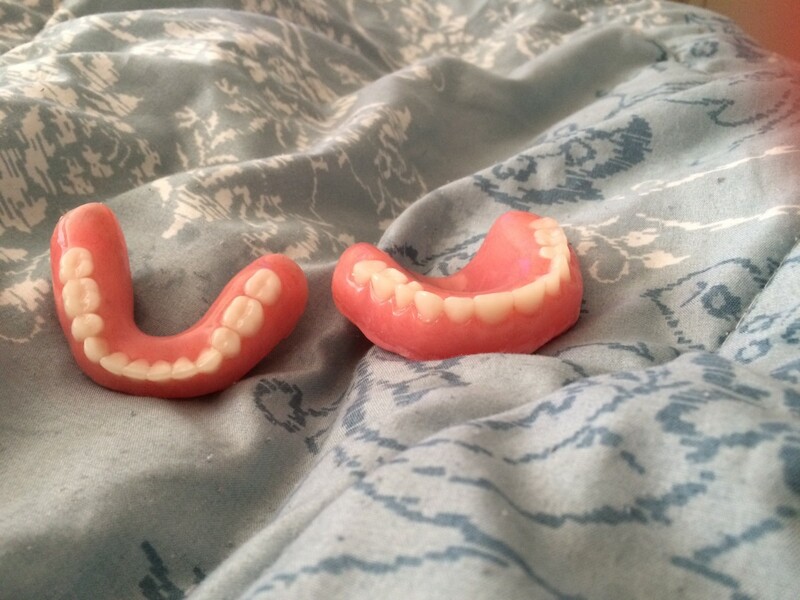 DIY repairs might be ok for technical people but for a lot of us its tricky to do repairs correctly, getting denture repairs wrong could cause major discomfort or might even lead to needing new ones. Whilst kits may be good in some cases, I don't think they compare to the repair service of a professional. 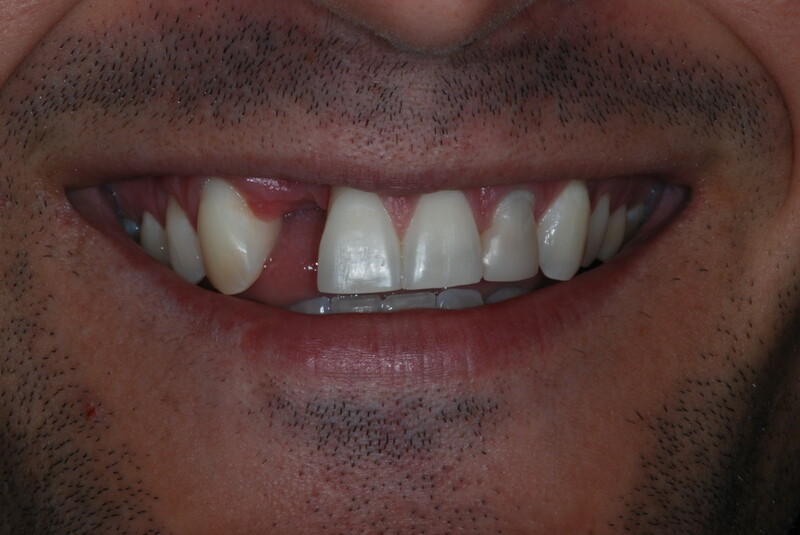 Of course dentists are highly qualified and can sort out your denture repair. 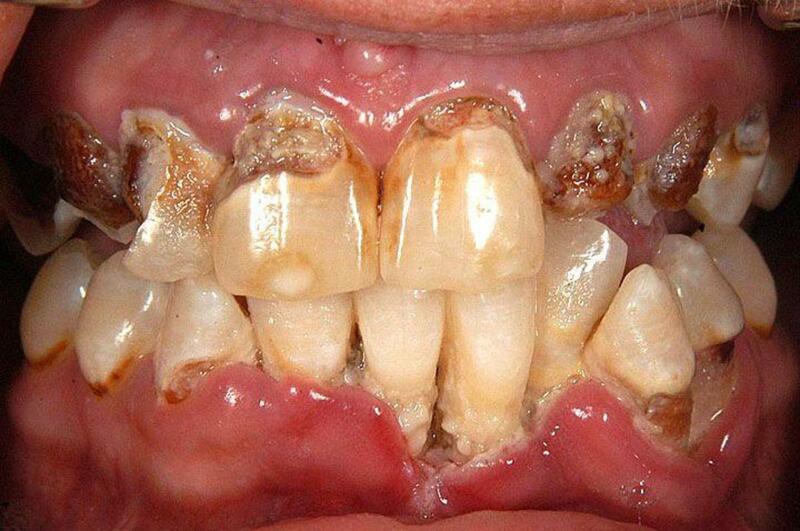 However a lot of Dental Practices don't fix dentures on site, instead they send the work out to Dental Laboratories. So why not cut out the go between and go straight to the lab? In a lot of cases this is more cost effective and convenient. To sum up - the best way to fix your dentures in the UK, is to go to a professional dental laboratory. Don't waste time and money on repair kits. Thinking of Becoming a Dentist?